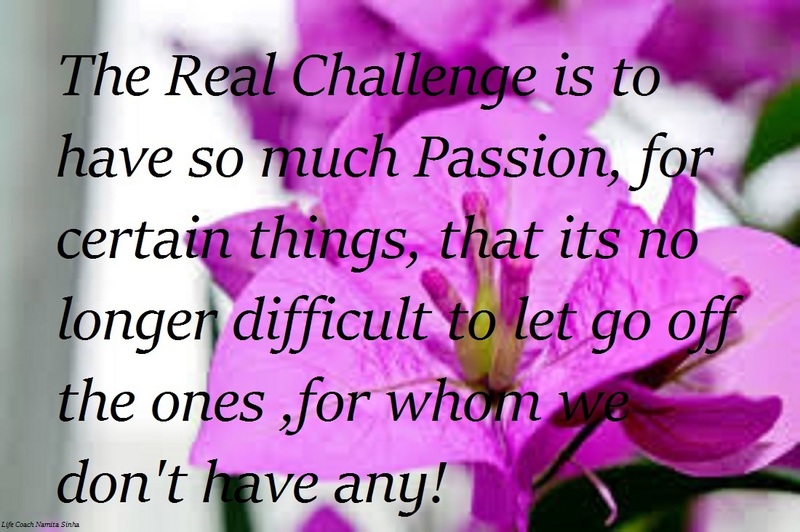 The Dove's Corner: Have enough Passion for what you truly desire !...daily dose of inspiration ! Have enough Passion for what you truly desire !...daily dose of inspiration ! All that we need, Universe provides ! Life is about making the Right choices !